VICTORIA – BC SPCA hosted the first Canadian Animal Policy Symposium in Victoria on March 1, bringing together provincial policymakers and scientists from across Canada to share best practices in animal policy development. Working collaboratively and proactively is key to crafting animal policy. 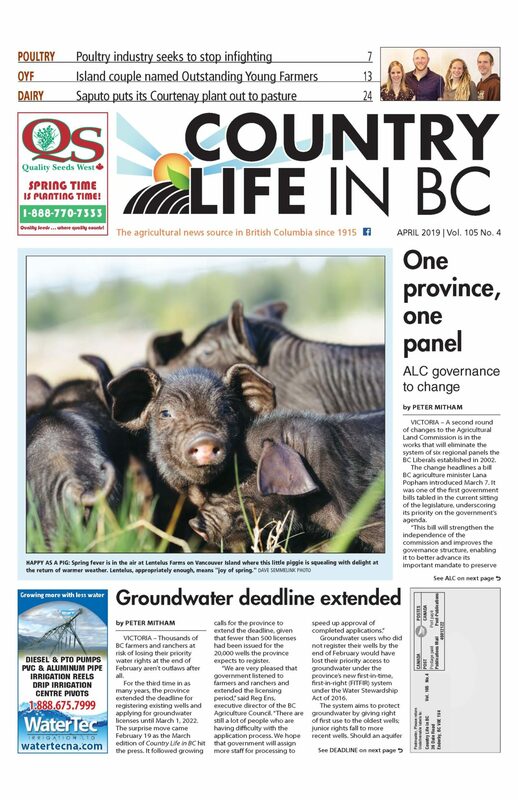 BC agriculture minister Lana Popham opened the meeting announcing that livestock codes of practice developed by the National Farm Animal Care Council (NFACC) would be incorporated within animal welfare regulations in BC. An order in council to this effect was signed February 28. The dairy code of practice was incorporated in 2015, but now all livestock are included. A panel discussed how changing perspectives on animal welfare influences policymaking. Pritchard spoke about her personal sense of obligation to animals. NFACC general manager Jackie Wepruk said animal welfare policies shouldn’t be reactive. She believes social issues like animal welfare benefit from diverse viewpoints. It is a science-based approach, but the decision-making in the code process is not all science-based. The code process starts with a scientific review with input from the code committee, a report is developed then taken by the code committee to work on a consensus basis to form policy. The code process includes a robust public comment period. “There is more buy-in with a collaborative, transparent approach,” says Weary. 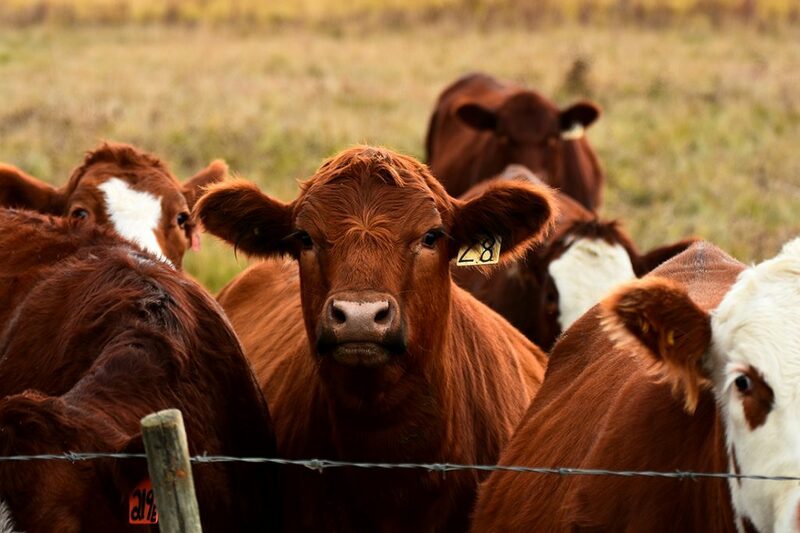 Pritchard and the agriculture ministry’s senior policy analyst Terri Giacomazzi presented BC’s approach to animal welfare policy, which considers immediate and long-term actions through consultation with stakeholders. Giacomazzi highlighted the 2010 killing of sled dogs in Whistler as a classic example of moral outrage driving policy. The case triggered changes to the province’s Prevention of Cruelty to Animals Act in 2011 and was followed by sled dog standards, set in 2012. Pritchard spoke of the 2014 sting operation by Mercy for Animals that prompted dairy’s code of practice to be entrenched in provincial regulations in 2015. Most important, speakers feel livestock groups need to be engaged in the process.